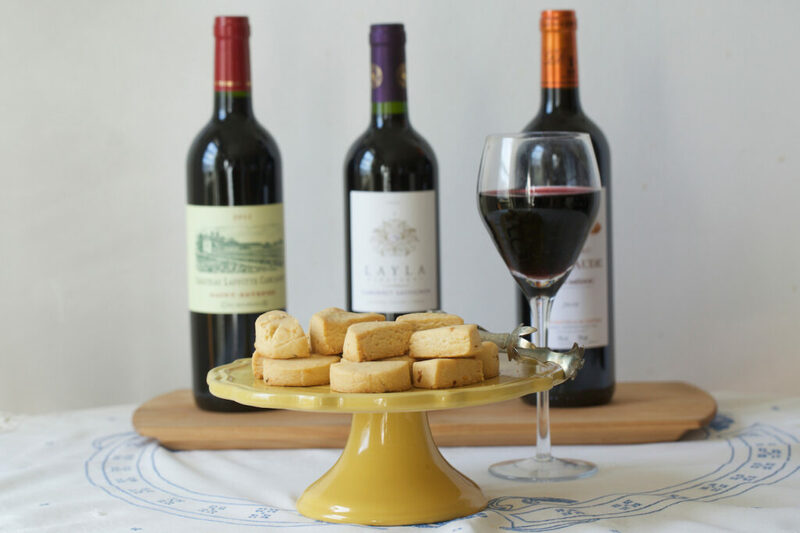 “What is this index-finger-shaped orange cookie near your glass?” It’s a Southern cheese straw. Although many argue its British origins, I side with food writer, John M. Taylor—they are a “truly regional fare.” These fancy crackers make everyone feel like a magnolia-laden antebellum aristocrat: special. I was born in one of the thirteen original colonies and our brown-colored, graduated Tupperware containers were never full of homemade cheese straws. I’m circling my memory bank to baby showers and wedding receptions, I don’t remember dainty silver trays lined with extra sharp cheddar bites. Our grocery buggy never halted for this treat. My first memory must have been unboxing a family’s cellophane wrapped gift basket and amongst the golden pears was this lone package. Nowadays, this snack is a part of my pantry, and a perfect excuse to omit a bountiful cheese plate and crackers. Perfect for fall picnics with crisp heirloom apples or an after-work prize. I nestle ceramic bowls, filled to the brim with olives and nuts, and add the snack that stands the test of time. After years of chowing down on Geraldine’s Traditional Cheddar Cheese Straws, I decided to make my own. My first decision was to get the flavor right and skip the cookie press. Traditionally, you find a fatten pencil-sized pastry, but my version is a cross between a savory shortbread and an American biscuit. I used Cabot Extra Sharp Yellow Cheddar (any extra sharp cheddar works) and a biscuit cutter. Make a few batches, store in an airtight container and share. 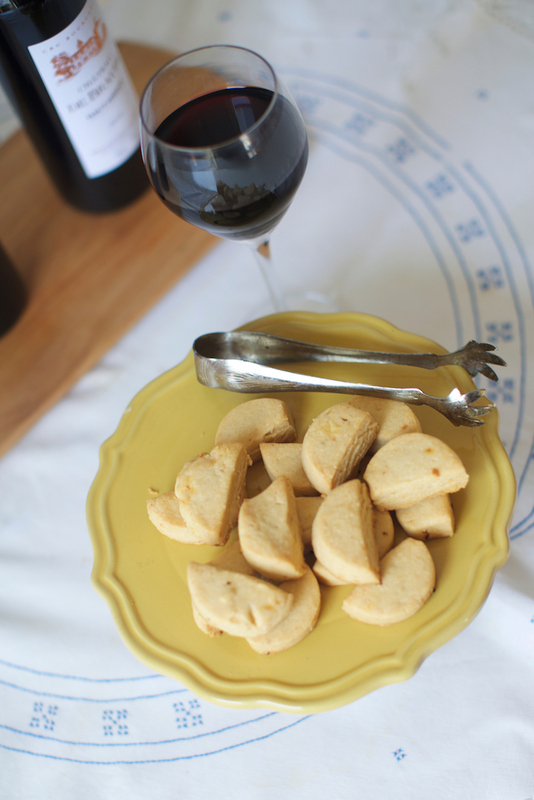 Find Nicole’s recipe for Southern Cheese Moons here. Behind the Labels: Organic, Biodynamic, or Natural?